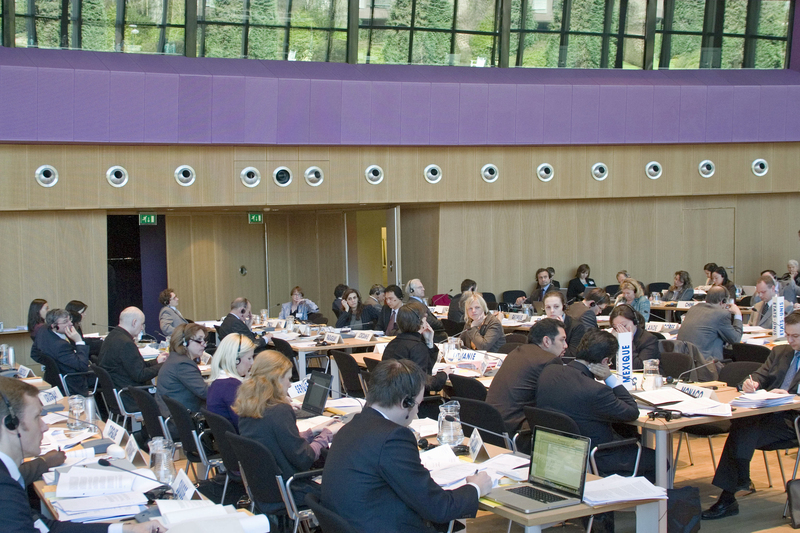 From 31 March until 2 April 2009, the Council on General Affairs was held in the building of the Academy of International Law in The Hague. The Conclusions and Recommendations have been published shortly after the meeting and are accessible here. See also items 163 and 164 of the News and events section, which are related to the 2009 Council.